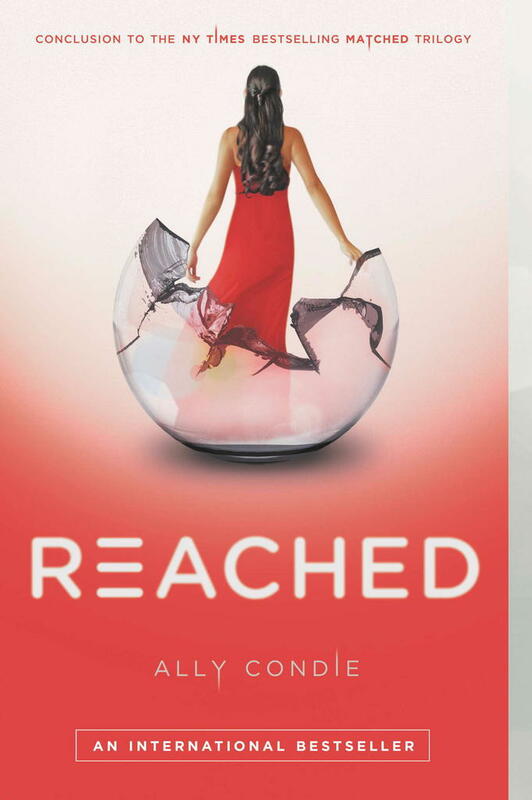 I really liked Reached by Ally Condie much better than Crossed. Below is my video review, I hope you enjoy and subscribe for more videos, thanks for watching! 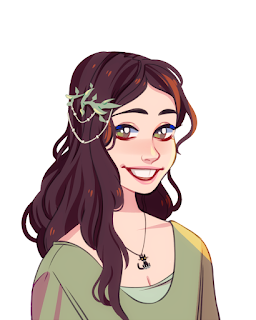 Here's my book review of Crossed.